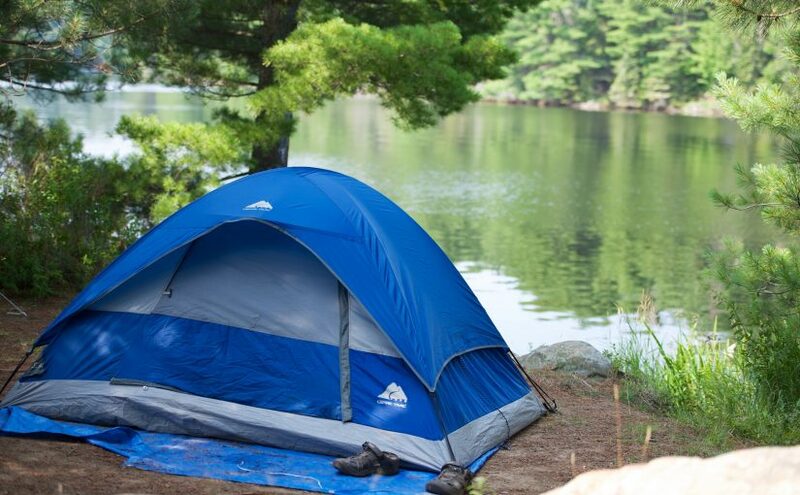 Are you a camping and Ontario Parks enthusiast? do you camp regularly? Interested in writing about your experiences?